Railways’s Dinesh outclassed Tamil Nadu’s Harish Kumar to ease to a victory via unanimous decision. Pune: Buoyed by local support at the Army Sports Institute, the Services Sports Control Board got two wins from as many bouts on the opening day of the boxing Nationals on Saturday. Reigning champions Railways Sports Promotion Board were on target too as their highly-rated youngster Dinesh Dagar (69kg) powered his way to a clinical win. 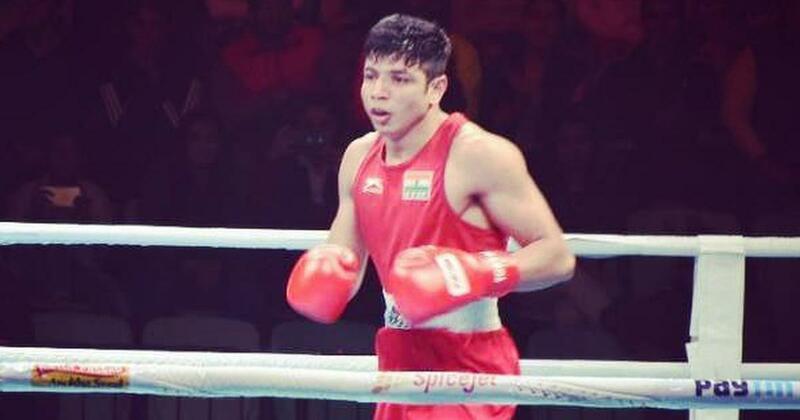 Dalvir Tomar (64kg) and Manjeet Singh (75kg) barely put a foot wrong for Services in what was a captivating day for the lesser-known crop of Indian boxers. They were watched by national observers and former Commonwealth Games gold medallist Akhil Kumar and high performance coach Santiago Nieva among others. In the first session, Dalvir, along with Haryana’s Manish Tanwar (64kg) stood out with their facile wins. Mizoram’s Zomuansanga was a sight to behold with his deft footwork, outclassing Delhi’s Yogesh Tokas 4-1. The second session saw a number of fiery battles. Punjab’s Himanshu Sharma’s (49kg) combinations and use of body-punches saw him get the better of West Bengal’s Routh Suraj Kumar. In the same weight category, pint-size Tara Heli Tana of Arunachal Pradesh drew a collective gasp from the crowd. Ankit Chauhan of Uttar Pradesh drew first blood, earning a standing count. Tara earned one of his own. Then, with a stinging hook, he floored Chauhan, which saw the medical staff rush onto the ring, and the referee had to bring an end to the contest. Giving something to cheer for the local crowd was Mrunal Bhosale of Maharashtra. He defeated Jammu and Kashmir’s Nazam Mohil-Ul-Din. All eyes, though, were on the top dogs and Dinesh and Manjeet didn’t disappoint for their respective teams. 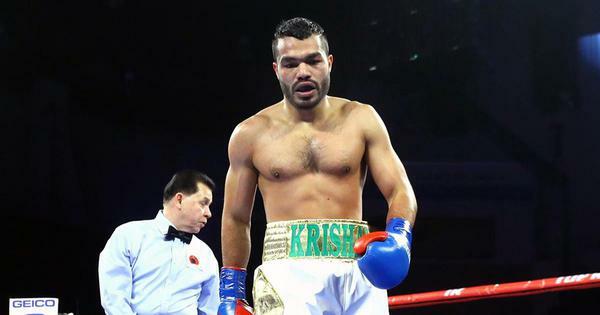 Dinesh’s opponent, Tamil Nadu’s Harish Kumar, attacked with a flurry of punches from up close. The Railways pugilist was happy to soak in the pressure. Once Harish relented, Dinesh came with vicious punches of his own, most of which were telling. Dinesh’s superior stamina and tactical skills were on display in the second and third rounds. Harish even got a standing count and was seen wincing in pain after receiving a ferocious jab. With Manoj Kumar not participating, Dinesh is looking to make a splash and earn a spot in the national camp. Manjeet, meanwhile, defeated Nagaland’s Debjit Borah. This is the first time Pune is hosting the event, which has more than 30 teams in the fray. Arjuna awardee Satish Kumar kick-started the event in the morning with a speech following an army-style opening ceremony.